When you are off on vacation, you want to be able to take as much of your sporting equipment with you as possible. 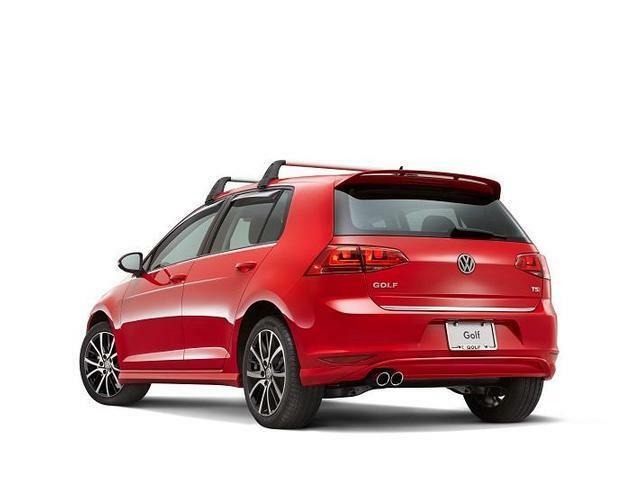 A Golf roof rack makes carrying skis, bikes, snowboards, and other equipment easy. In addition to having a great way to carry your extra toys, you free up space inside your Golf, so you have room for another friend. By moving the toys to the roof, you have more room for people and cargo. 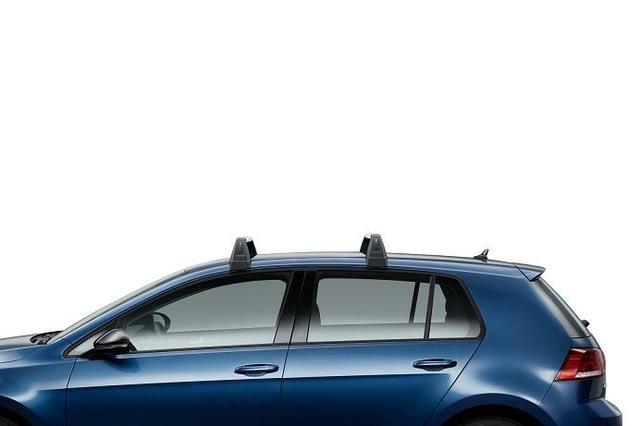 When you add your roof rack, make sure that you buy a genuine VW roof rack for a perfect fit. You will not need to modify genuine VW parts. Factory VW parts are made to fit and will provide you with optimal performance. We only carry genuine OEM VW parts and accessories at RealVolkswagenParts.com. Additionally, we offer you wholesale pricing and fast, affordable shipping, and that saves you money. We have an experienced parts staff that is ready to answer any of your questions. Call us or order your Golf roof rack today.